Tokyo Disneyland® and Tokyo DisneySea® are currently selling Campus Day Passports until March 20, 2019 to give students one-day entry into either park. Let’s take a look at some of the fun and exciting things taking place at the parks that students can enjoy – for a limited time only! 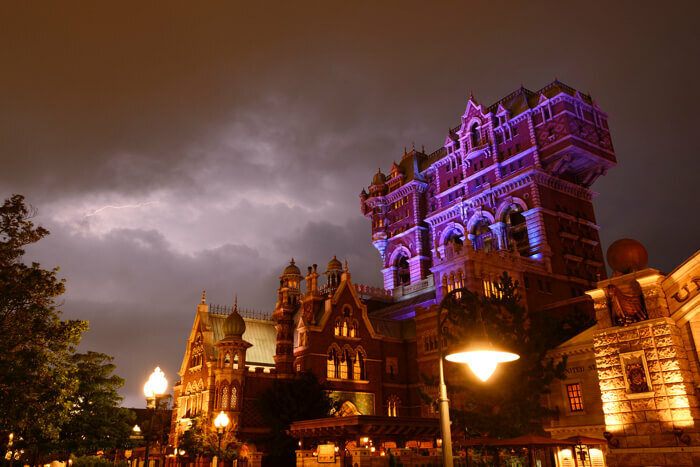 Tower of Terror is a popular attraction at Tokyo DisneySea® where guests are taunted by the mysterious Shiriki Utundu statue, experience a dropping elevator and more. A special version of the attraction is currently taking place until March 20. Don’t forget to decide on a cool pose for when photos are taken of you during the experience. 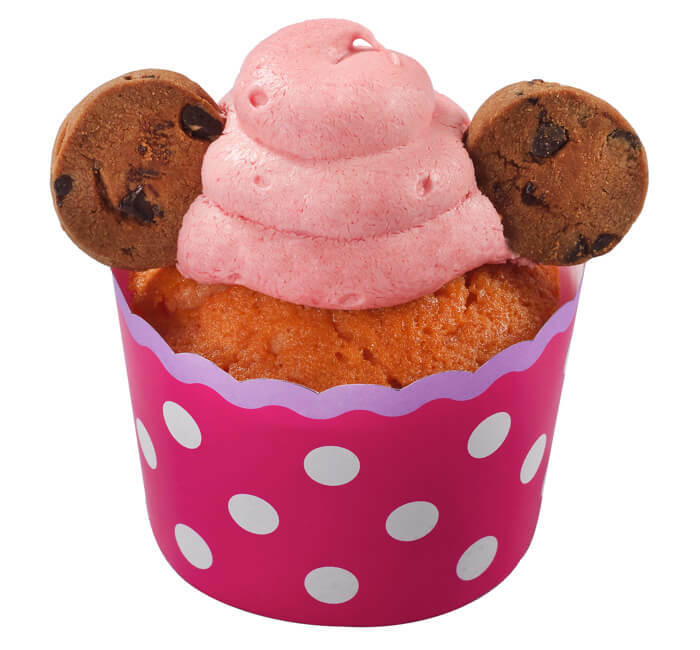 A special spring food campaign is taking place at the Tokyo Disneyland Hotel and Disney Ambassador® Hotel which is perfect for students. 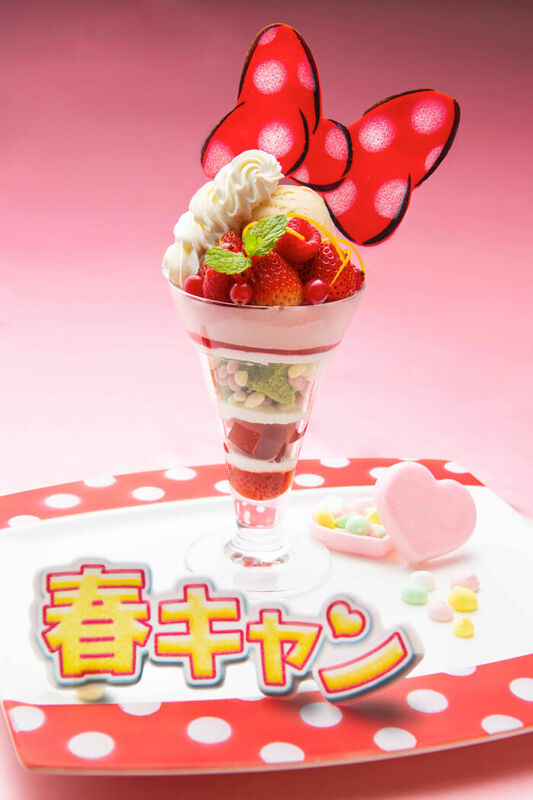 Enjoy this Minnie Mouse inspired parfait decorated with colourful meringue and served with a heart-shaped wafer cake. 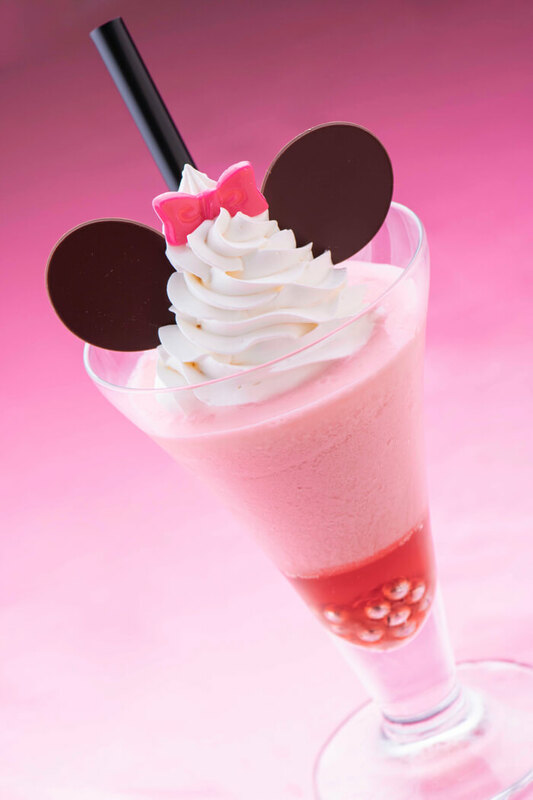 Also on the menu is the Minnie Minnie, a special light pink drink that evokes springtime and is made with a refreshing combination of yoghurt and strawberry milk. 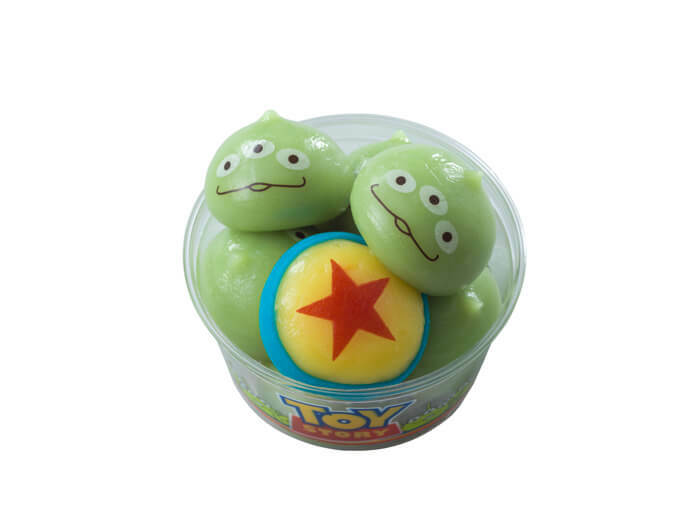 There are plenty of other character-inspired picks to enjoy too, like the Strawberry Chocolate Chip Muffin selection of Little Green Men. 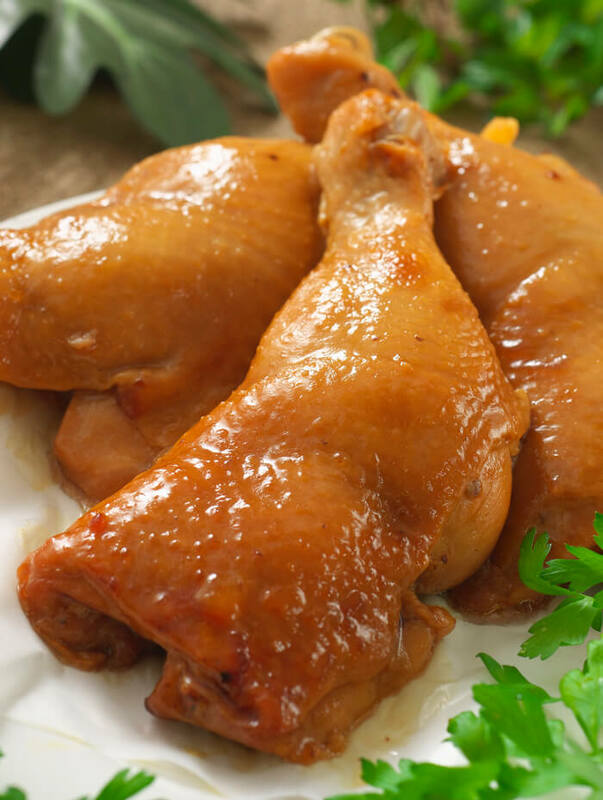 When you’re in high spirits enjoying the world of Disney and are in need of a quick bite to eat there are plenty of light food options available for the spring campaign including juicy teriyaki chicken legs and spicy, addictive smoked chicken legs. There’s also pork rice rolls coated in a sweet and spicy sauce. 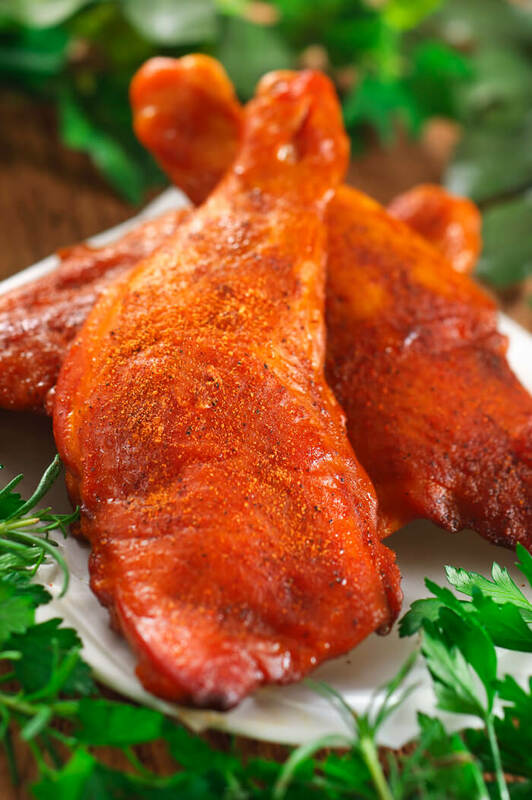 Once you’ve eaten any one of these things you’ll want to eat more! If you’re tired after trekking all over the park then why not head to Dockside Diner, the bustling and casual restaurant that opened at American Waterfront in Tokyo DisneySea just last year? 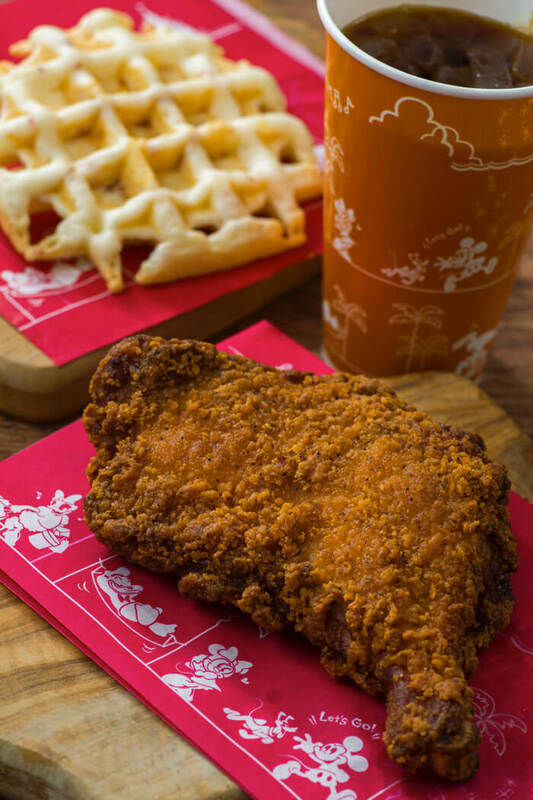 Their fried chicken and crunchy waffles are an addictive combination. A full stomach also means you get to spend even more time at the parks! 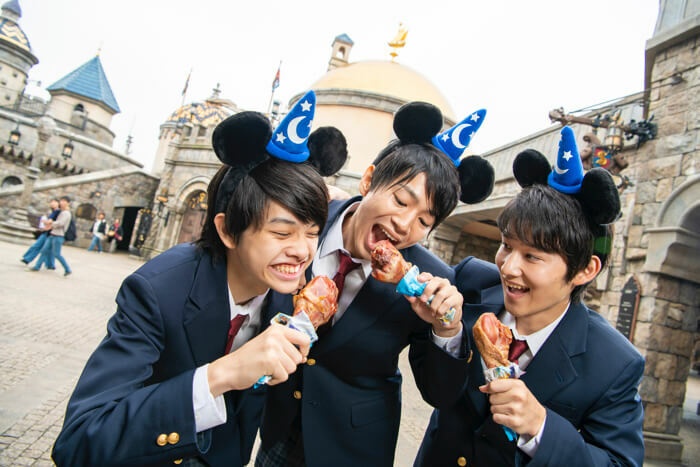 Make lots of magical memories with friends at Tokyo Disney Resort! *Cannot be used when admission limits to the park are being carried out. *The validity period for the pass runs until May 31, 2019. *Valid for foreign and Japanese university students (graduate/post graduate), junior college students, vocational college students, high school and junior high school students only. *You must present your student ID upon entering.